25,000 are expected to turn out at a pro-Kurdish rally in the German city of Dusseldorf today. A smaller march in neighbouring Belgium last weekend sparked riots between Kurds and Turks, prompting a ban on public gatherings in Antwerp. 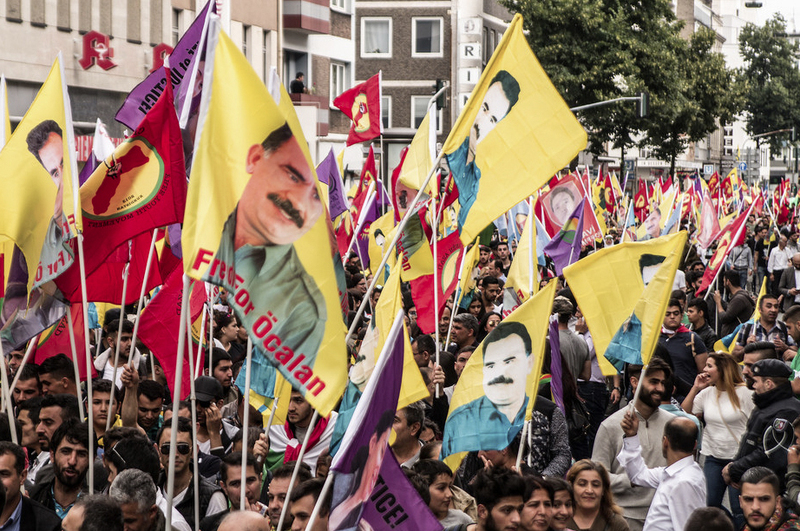 Large Kurdish rallies, often calling for the release of PKK leader Abdullah Ocalan, have caused significant friction between Germany and Turkey. Incensed by the demonstrations, Ankara summoned the German ambassador in September, accusing Berlin of failing to prevent the political activities of the PKK—a designated terrorist group. For its part, German authorities have pushed back against moves by President Erdogan to rally support among the three million ethnic Turks in the country. The detention of more than 50 German citizens by Turkey, 12 of whom are considered political prisoners, has further soured relations. The spat has resulted in the worst crisis in German-Turkish relations since the end of World War II and threatens security cooperation, as well as their $36 billion economic relationship. While neither side can afford a break in relations, today’s developments bode poorly for a much-needed rapprochement. A US delegation of senior State Department officials will conclude a week-long visit to Myanmar and Bangladesh today. The delegation has met with senior officials from Myanmar, the UN and Bangladesh throughout the trip to discuss the US and international responses to the ongoing crisis in the Rakhine State. Specifically, the delegation has sought to improve the delivery of humanitarian assistance to those displaced by the crisis. 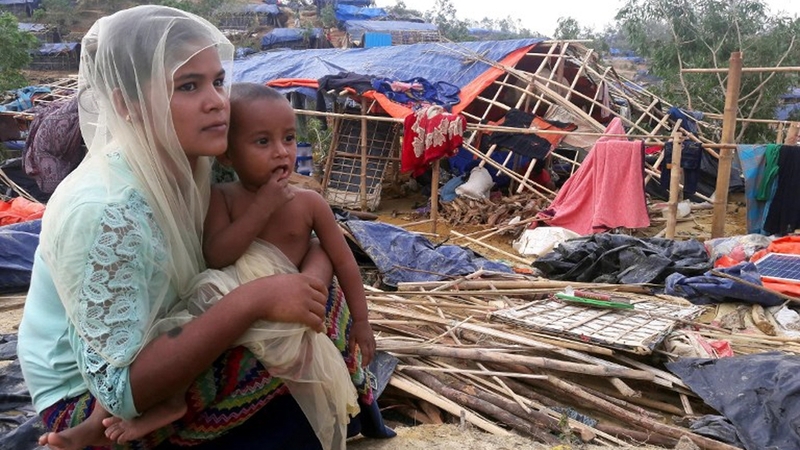 The officials did not visit the impacted region. The trip has coincided with Aung San Suu Kyi’s first visit to Rakhine State since becoming the de facto leader of Myanmar in 2015. Suu Kyi travelled to Rohingya villages, where she reportedly told residents to “not quarrel” and gave assurances that the government was “there to help them”. Suu Kyi’s visit to the region is promising, considering her former reluctance to condemn the atrocities. Regardless, the reality remains that much more than shallow words and symbolism will be required to resolve what is a worsening humantarian crisis. Since its split from the mainland after the civil war ended in 1949, China has claimed sovereignty over the semi-autonomous Taiwan. Beijing has tried to isolate the island, which maintains a quasi-country status, even after the famous 1992 consensus on the One China policy. 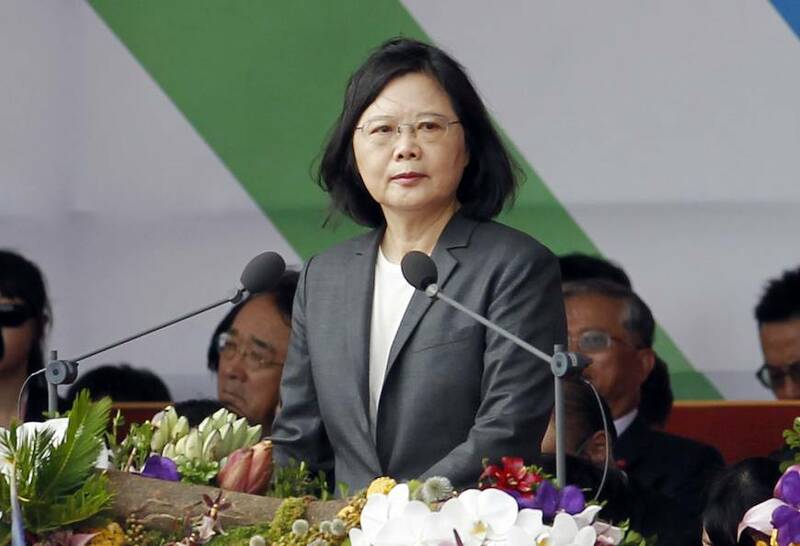 Taipei’s standing has been upheld by the US, which is legally bound to defend Taiwan. Ing-wen’s visit comes days after her announcement of increased Taiwanese defence spending and Chinese bombing drills targeted Guam; it could, for the second time this year, put the small island in the centre of a binational conflict.